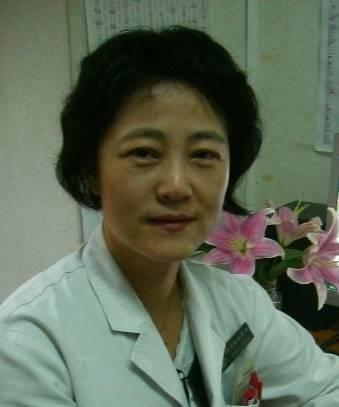 Xiaohong Liu is a Professor of Medicine and Director of Division of Geriatrics and Department of Internal Medicine at the Peking Union Medical College Hospital, Chinese Academy of Medical Sciences. She received her BA degree from the Peking University Health Science Center in 1982. In 1990, Dr. Liu received her MD degree from the Digestive Disease Research Center at the Peking University Health Science Center. In 1995, she completed her PhD degree at Kyushu University in Japan. Dr. Liu was a Visiting Scholar at the Division of Geriatric Medicine and Gerontology at Johns Hopkins University School of Medicine from April to July 2011. Dr. Liu is Secretary of the Standing Committee of the Chinese Society for Geriatrics Beijing Branch. She is also a member of the American Geriatrics Society. Genxiang Mao is an Assistant Professor of Molecular Pharmacology of Aging at the Geriatrics Institute of Zhejiang Province and Zhejiang Provincial Key Lab of Geriatrics at Zhejiang Hospital. He received his BS degree from Zhejiang University in Hangzhou and MD from Peking Union Medical College in Beijing, China. Dr. Mao is Secretary of Anti-Aging Committee of Zhejiang Gerontological Society. 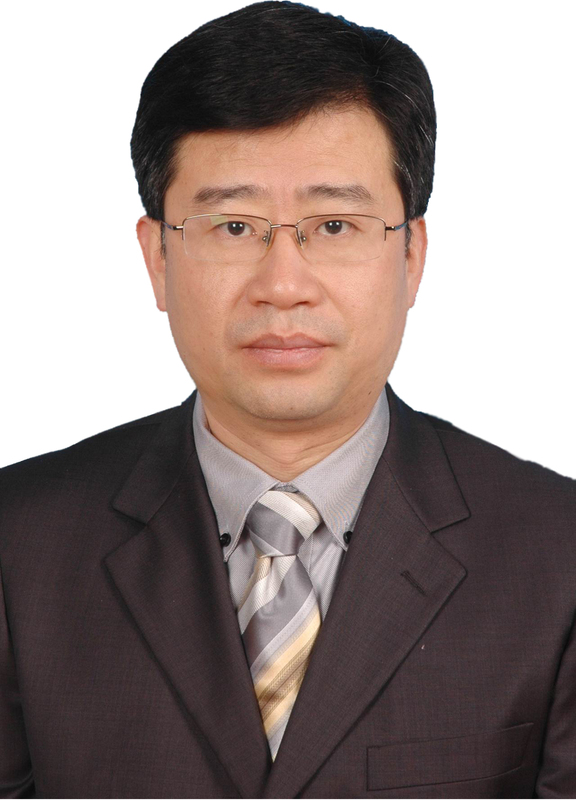 Dr. Wang serves as Professor of Dermatology and Chair of Department of Dermatology at Xijing Hospital, Fourth Military Medical University (FMMU). He received his MD degree in 1993 and PhD degree in 2000 from FMMU. Previously, he was designated Instructor and Assistant Professor of Department of Dermatology at Navy General Hospital, China; specially appointed Associate Professor of Department of Dermatology at Hokkaido University, Japan; Visiting Professor of Hokkaido University, Japan and Thomas Jefferson University, USA; Associate Professor and Vice Chair of Department of Dermatology at Xijing Hospital, FMMU. Dr. Wang serves as Vice Chair of Committee of Psoriasis of the Chinese Society of Dermatology. He is a member of the European Academy of Dermatology and Venereology and a Standing Committee Member of the Chinese Dermatologist Association. He is also on the editorial board of Eur J Dermatol, Chinese Journal of Dermatology and several other recognized dermatological journals. His research interest focuses on the pathogenesis and treatment of autoimmune and heritable skin diseases. He has published 45 articles in international peer-reviewed journals. Dr. Pan serves as Vice Chair of Department of Dermatology at Rui Jin Hospital, affiliated with Shanghai Jiao Tong University School of Medicine, and Vice Chair of Society of Dermatology of the Shanghai Medical Association. She is also a member of the Chinese Society of Dermatology. She received her MD degree from Shanghai Second Medical University in 1993 and her PhD degree from Shanghai Jiao Tong University in 2006. 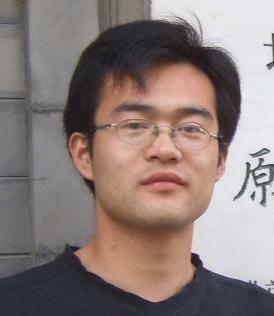 Dr. Pan was a visiting researcher at Yale University School of Medicine from 2001 to 2003. She currently focuses on clinical and basic research of bullous dermatoses. 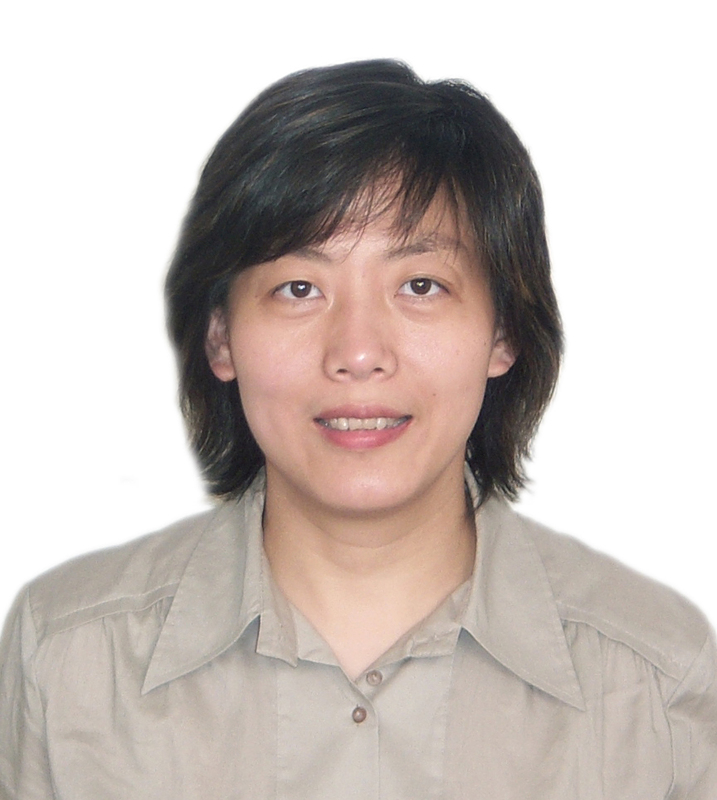 Her research on pemphigus has received funding from the National Natural Science Foundation of China. She has also received several recognitions for her research from the Municipality of Shanghai.